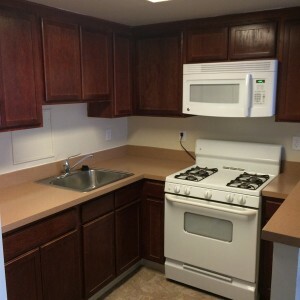 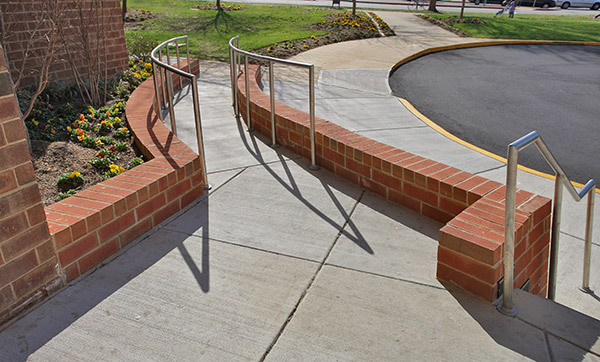 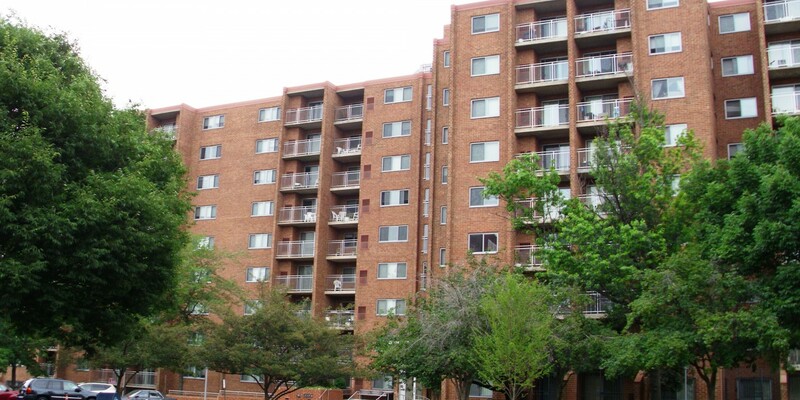 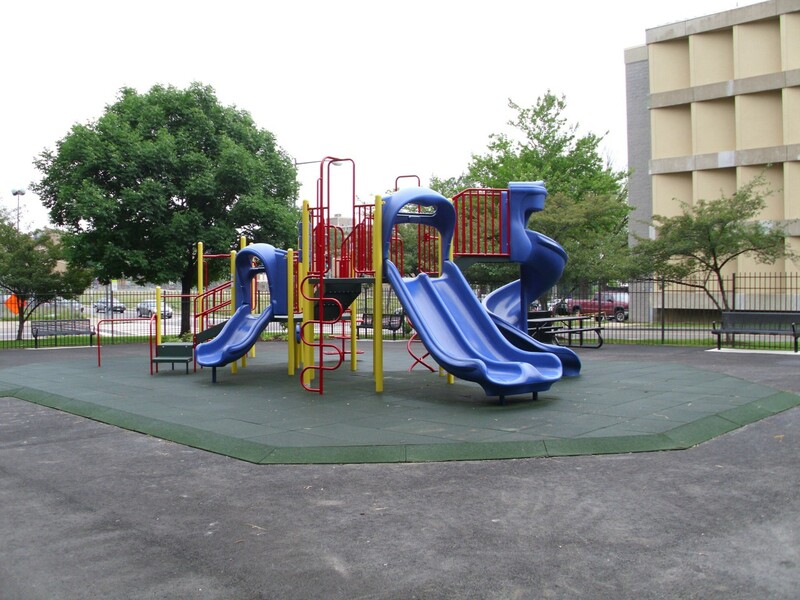 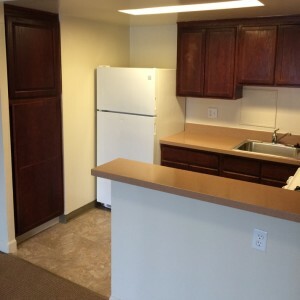 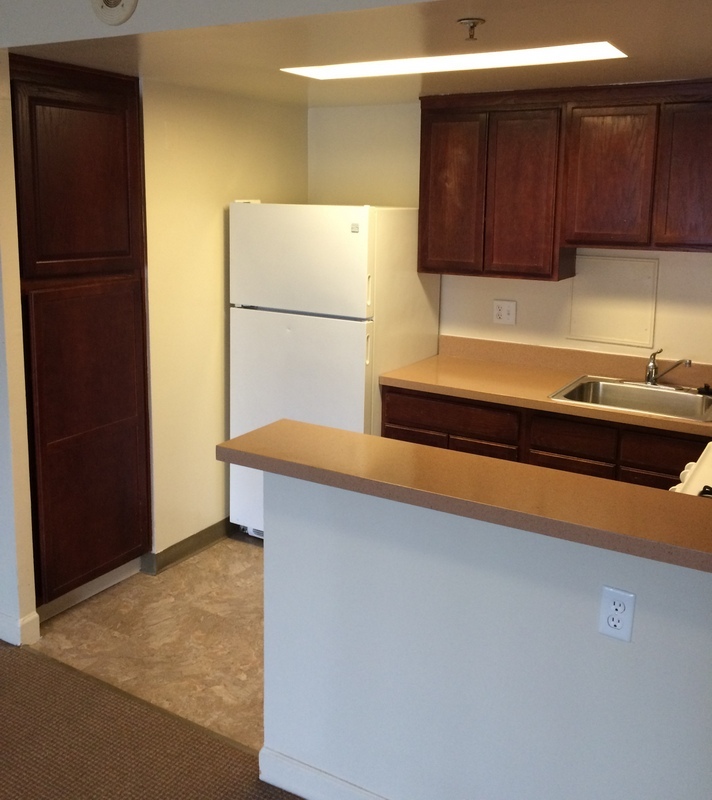 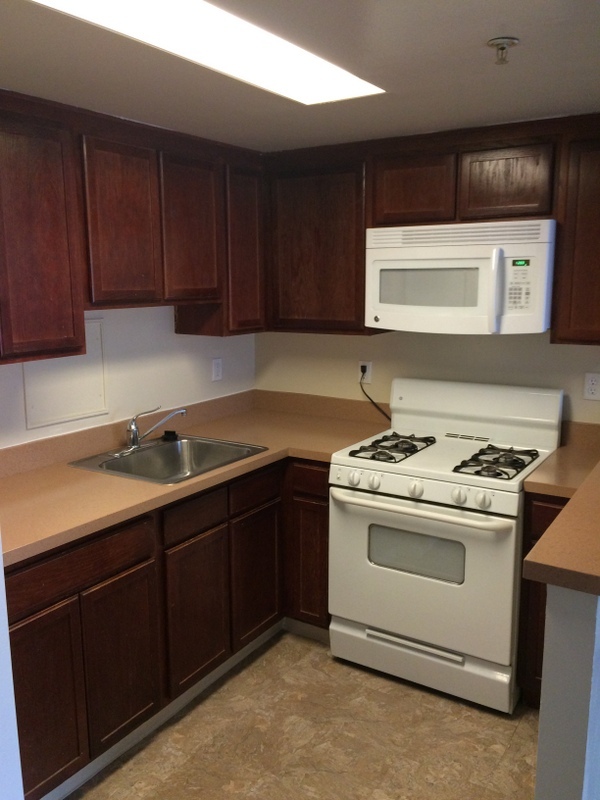 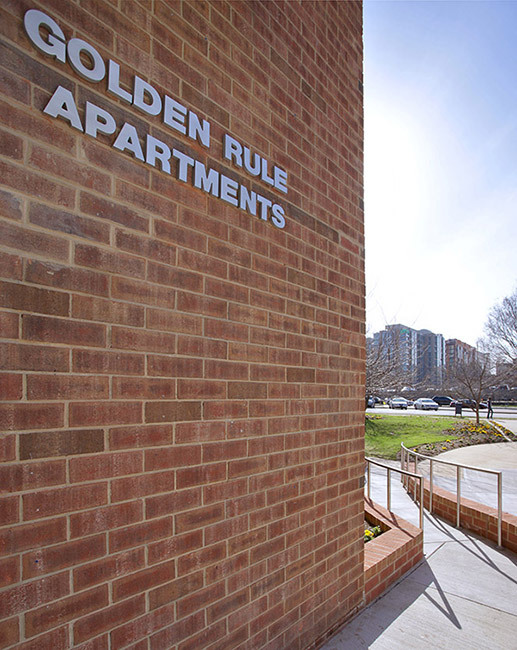 Enjoy a comfortable, convenient and engaging lifestyle at Golden Rule Apartments. 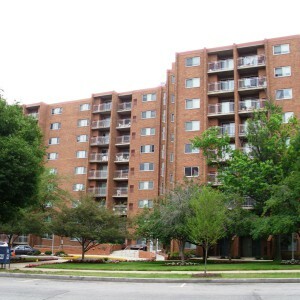 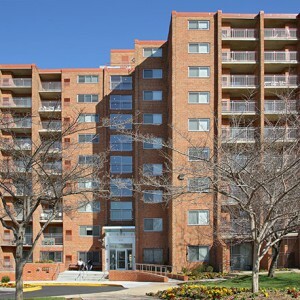 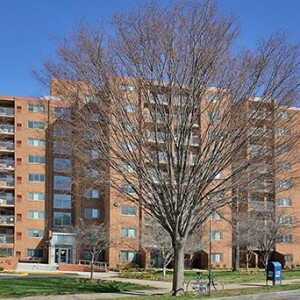 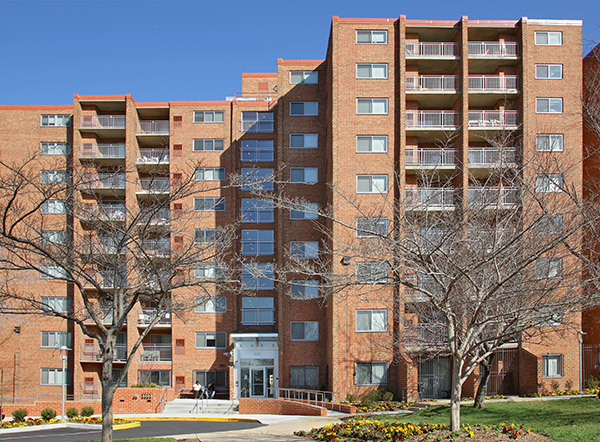 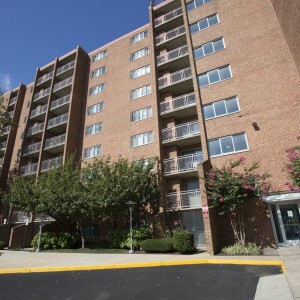 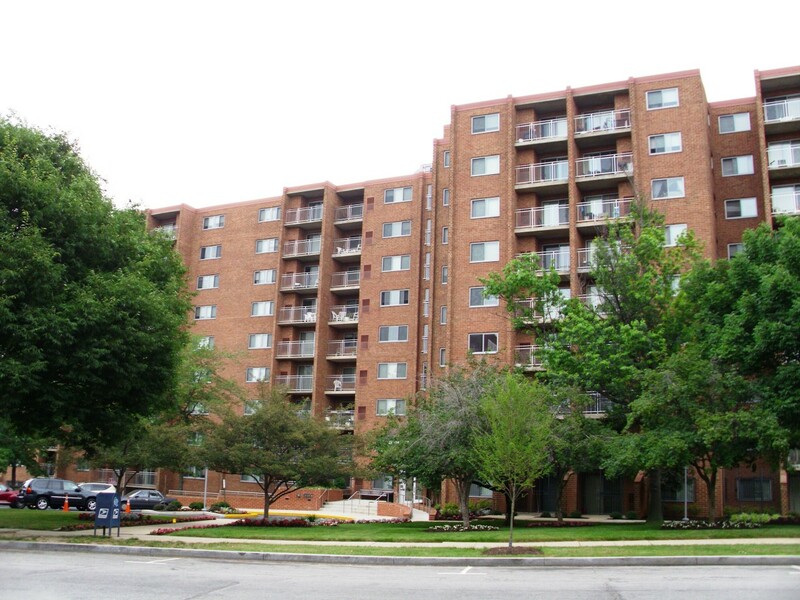 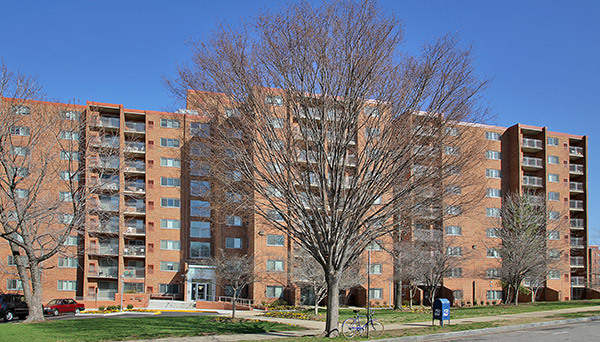 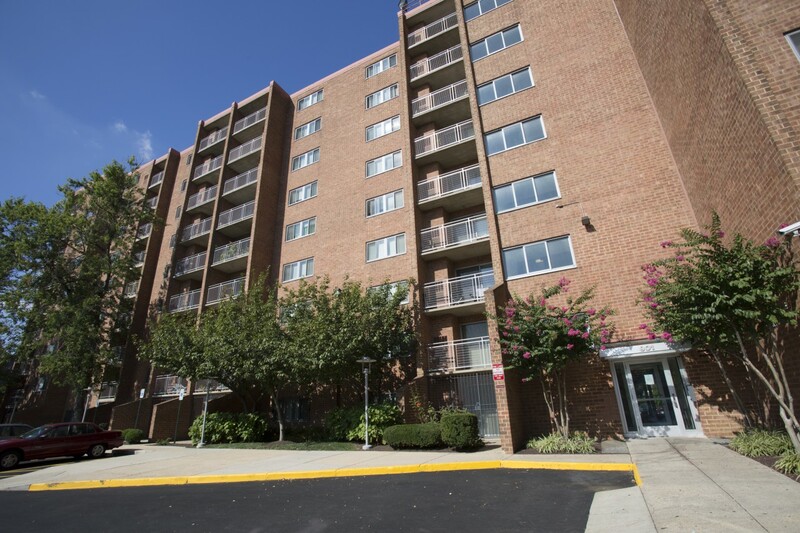 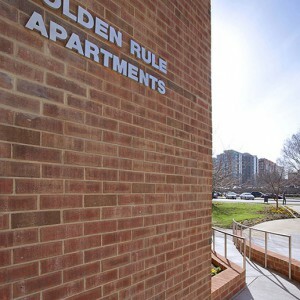 Located at 901 New Jersey Avenue in Northwest Washington, DC Golden Rule Apartments is a 183-unit community ideally located within easy walking distance of public transportation and retail locations and other amenities (Union Station, Safeway, Harris Teeter, Wal-Mart, Starbucks, Kelly’s Irish Pub, Vida Fitness, Bus Boys and Poets, Northwest One Library, New York Avenue Playground and much more). 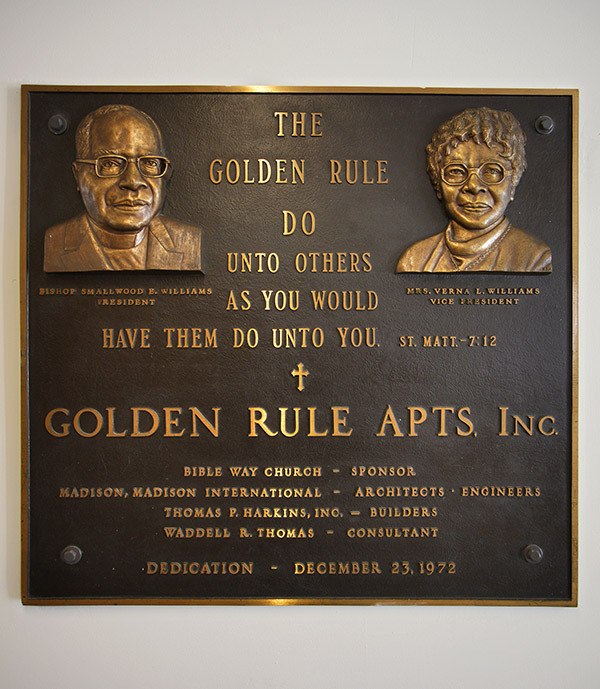 Originally built in the early 1970s to meet the community’s need for affordable housing, Golden Rule Apartments was completely renovated beginning in 2006. 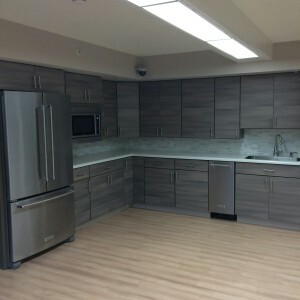 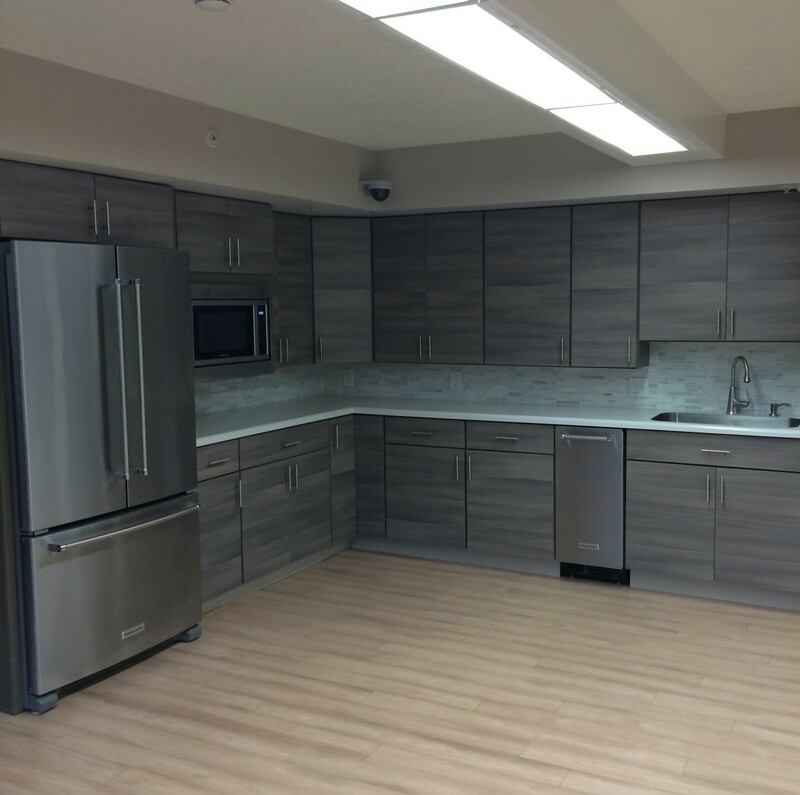 Through a partnership with Bible Way Church, Mission First Housing Group and Henson Development, the massive renovation was completed in 2008 and included new kitchens, windows, bathrooms and updated safety features. 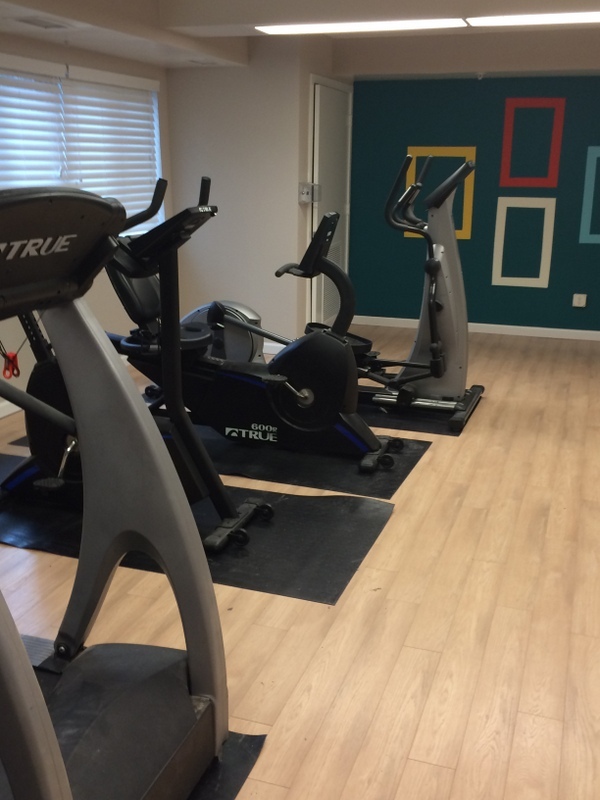 A community room (updated in 2016), playground, fitness center (updated in 2016) and a computer lab add to the list of available amenities. 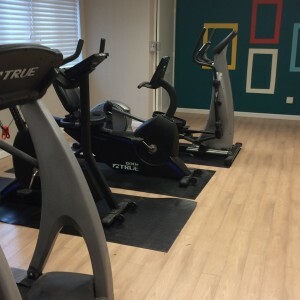 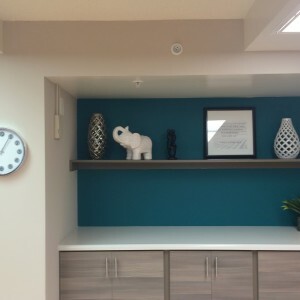 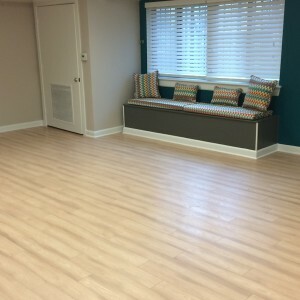 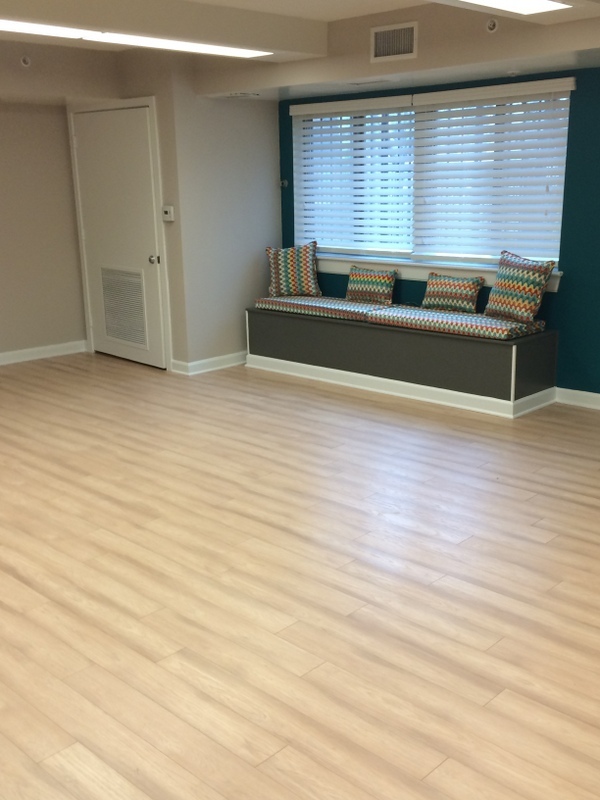 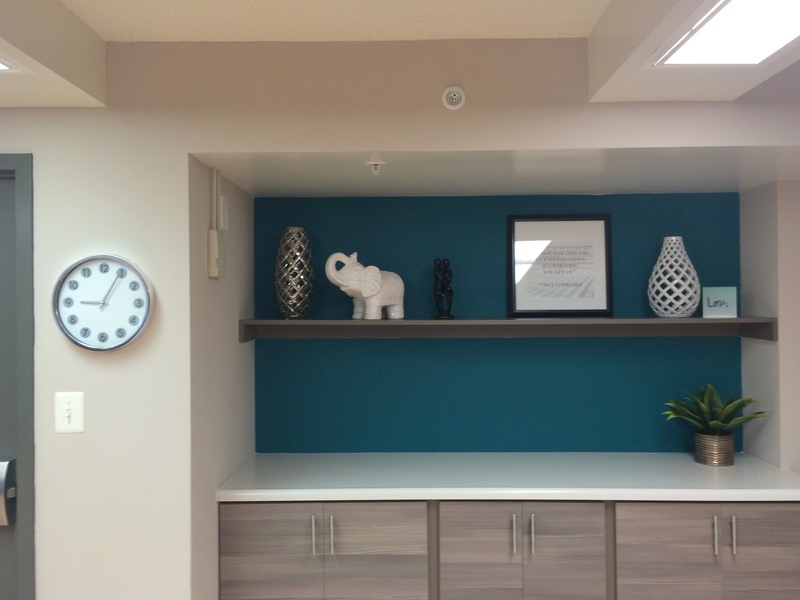 Residents at Golden Rule Apartments can also take advantage of an ongoing, dynamic resident services program which includes a monthly calendar of activities including yoga, bingo, arts and crafts, computer classes and much more! 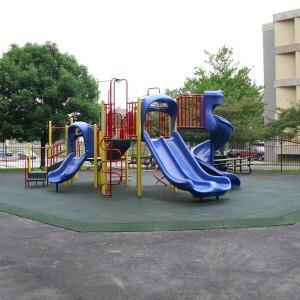 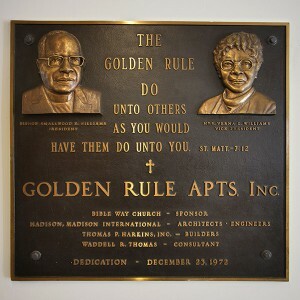 Come visit us today and see how Golden Rule is more than just an apartment complex-it’s a community. 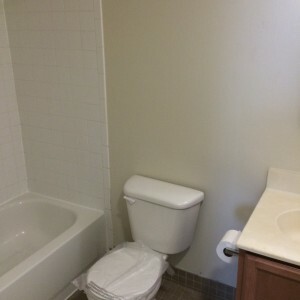 567 sq. 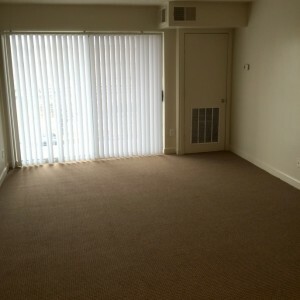 ft. 1 Bedroom Call office for rent amounts. 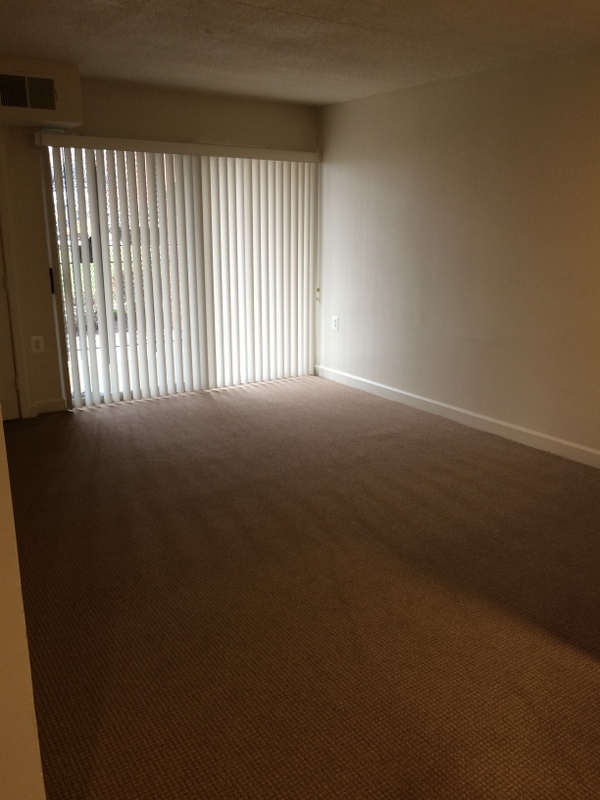 714-753 Sq. 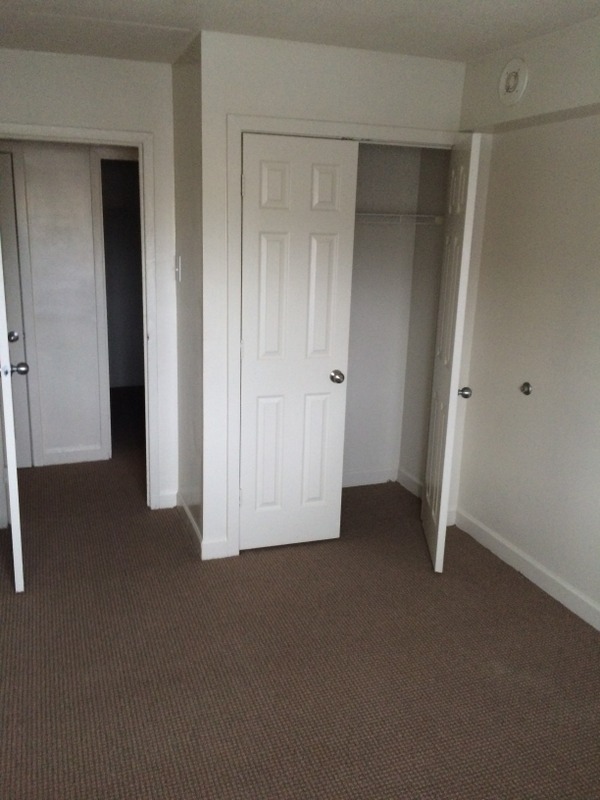 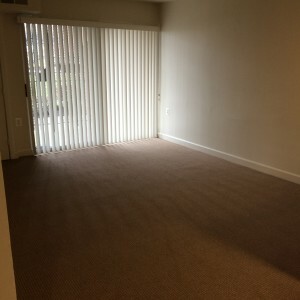 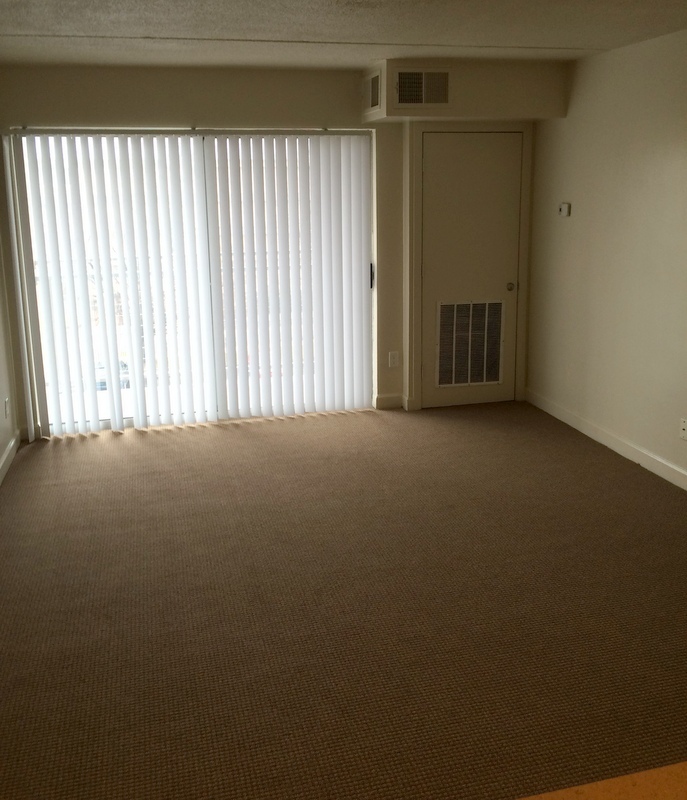 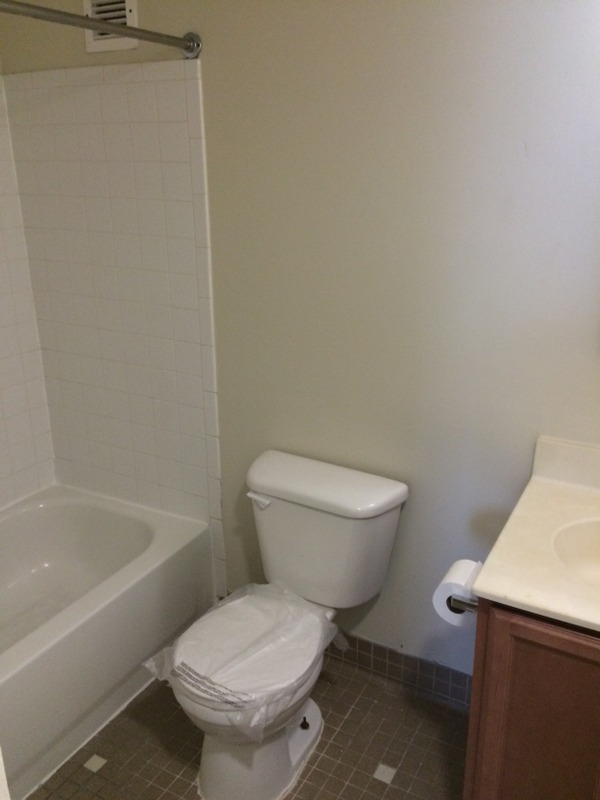 ft. 2 Bedroom Call office for rent amounts. 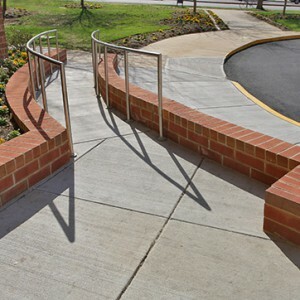 894 sq. 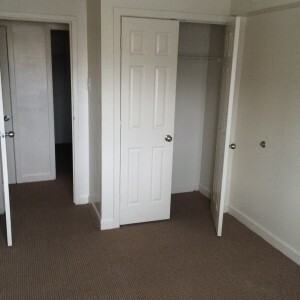 ft. 3 Bedroom Call office for rent amounts.